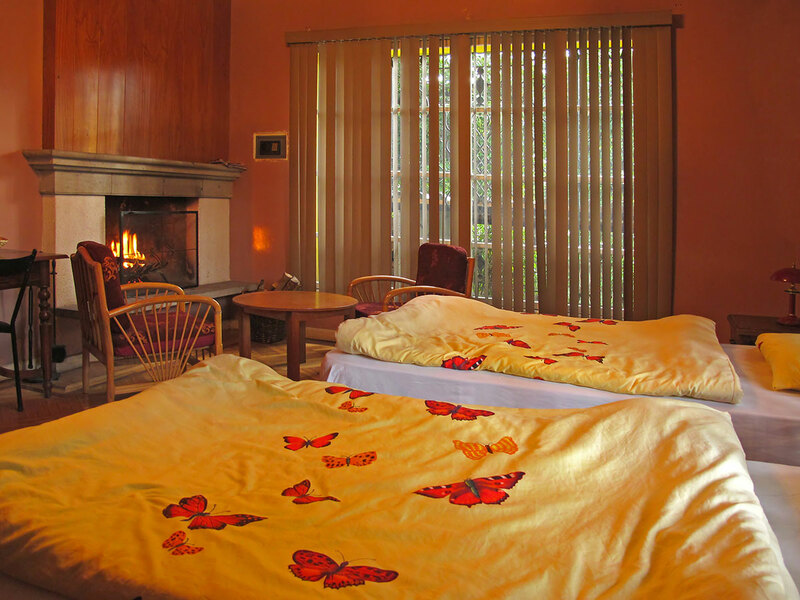 The Hostal Zentrum is a small garden oasis in the heart of Quito, Ecuador’s capital. The house was built in the 1930s. 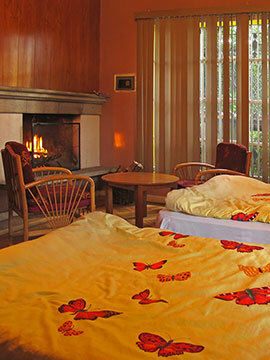 All rooms are equipped with private bath or shower. All rooms are equipped with a wall safe or a security cassette. Credit cards are accepted at no extra charge. Special discounts for groups of 10 persons or more on request.